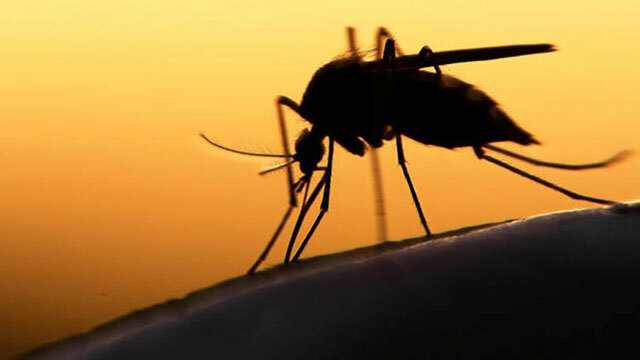 Basseterre, St. Kitts-The presence of the Zika virus in the Federation of St. Kitts and Nevis was inevitable because of travel in and out of both islands, according to a top health official. Deputy Chief Environmental Officer Jermaine Lake speaking on WINNFM’s Voices program on Monday, (Oct. 17) disclosed that the virus’ arrival to the shores of St. Kitts and Nevis was unavoidable. “We couldn’t stop Zika…Eighty percent of the people who get infected with Zika do not get sick do not show any signs and we could not monitor everyone that was coming or going out of the country, and there was little doubt that Zika was coming here,” said Mr. Lake. Lake added that the Federation was the last country in the hemisphere to report confirmed cases of Zika,’ he added. He noted that the illness is very mild and individuals who are infected can still live their lives as normal. “Eighty percent of the people who get infected with Zika won’t get sick or show any signs and symptoms. The thing though is that Zika is a very mild illness and the 20% who do get it are able to go on with their regular lives during the course of the illness. The illness only lasts 3-7 days,” he declared. Lake further disclosed some of the measures that are in place to help control the mosquito population. He added that they also conducted trapping of the Mosquito eggs and the capturing of the adult mosquito. The Environmental officer also revealed that fogging is another measure that will begin this weekend. “We also do chemical control which most people know as fogging. We commence fogging this weekend and we will continue going forward for a while,” he said. Lake revealed there are over 250 suspected cases of Zika in the Federation with five laboratory confirmed cases of the virus. He said there are over 200 suspected cases in St. Kitts and over 50 in Nevis. « What has led to the Success of the SKN National Football Team?